Don’t want to pay full price for a new device? We understand that. This is why we offer a range of refurbished iPhones, iPads and Macs to suit your needs. 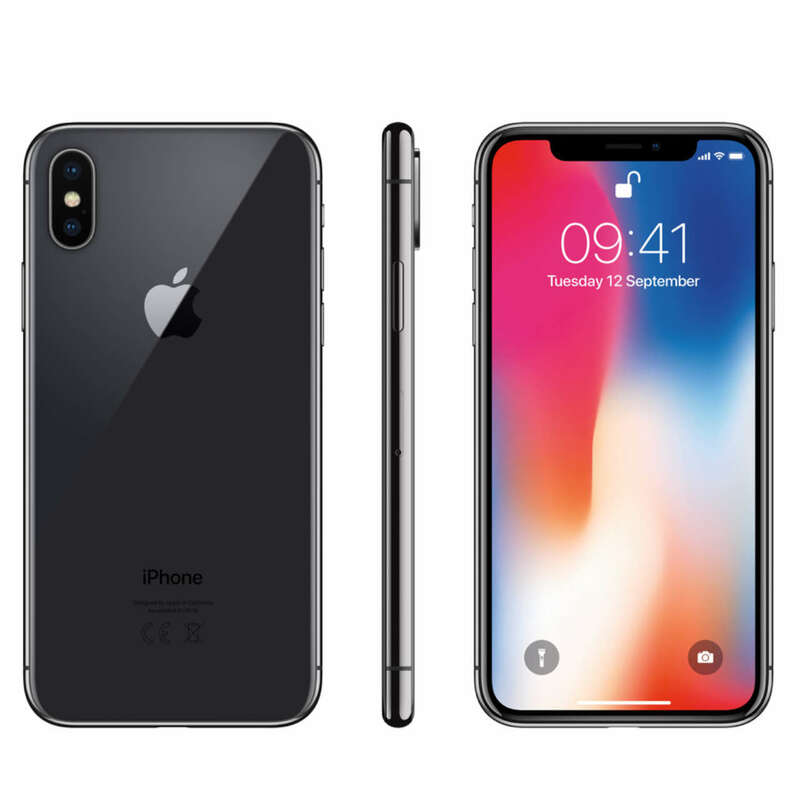 We know how expensive it can be to purchase brand new Apple devices, so for those budget-conscious individuals we offer a wide range of refurbished devices. If you’ve used an Apple device before, you’ll know that if they’re looked after, they can continue to provide a great user experience for years. This is why we really see a lot of value in stocking refurbished devices. You can enjoy the Apple funcioinality and aesthetics at a fraction of the cost. 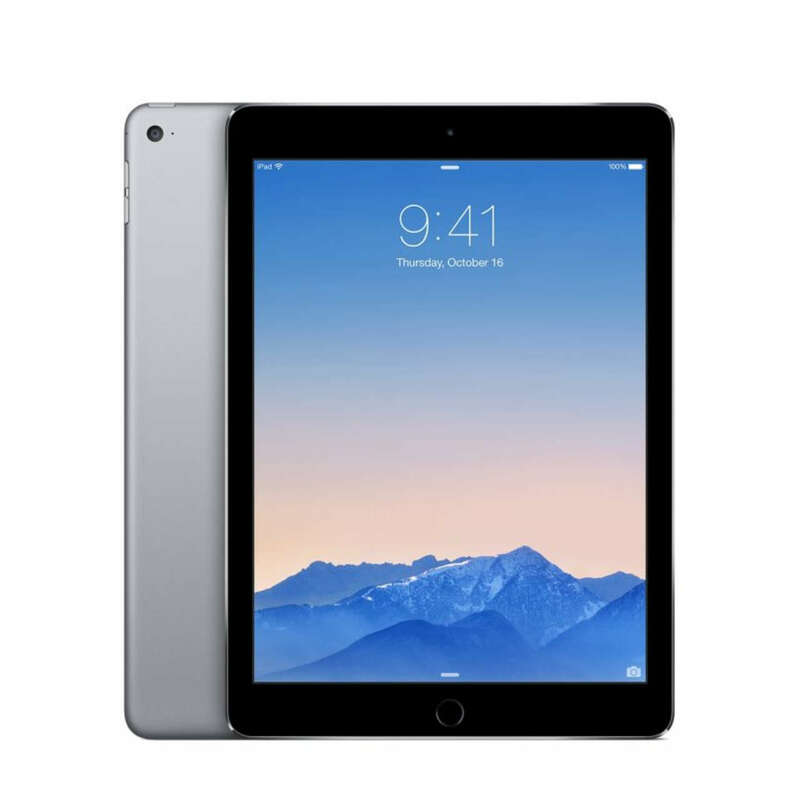 From MacBooks to iMacs, iPads to iPhones, we sell dozens of devices each month. We ensure that all our Macs leave the shop fitted with an SSD (Solid State Drive) if it’s not already fitted. This means that we increase the speed of the Mac, remove mechanical components and extend the life of the machine. We clear out the fans and give them a fresh install to make them as nippy as possible! All our iPhones undergo extensive testing from our technicians to ensure that all elements of the phone are working correctly. We replace wearing components such as earpiece speaker or batteries where necessary to keep that new iPhone feel. These are very popular option for our customers who want a fast and easy way to browse the internet. No waiting for a device to boot, instant internet access is just a touch away. We want to give you peace of mind when buying a device from us. This is why we test everything before it goes out the door. We also put a 6 month warranty on all our refurbished devices. In the unlikely event that you do have a problem with your device in the first 6 months after buying it, we will repair it, free of charge. Naturally, this doesn’t cover failure from accidents, negligence or if the device has been opened/ tampered with by anyone other than iMend Ltd.
Our stock of refurbished devices move very quickly, sometimes they don’t even make it out on display before they’re sold! If you wanted to have a look in person, then a trip to Beeding is the place to go, we currently only stock our refurbished devices at this branch. To help us advise you on the best device to suit your needs, it’s always handy to know a rough idea of who is going to be using it and what their needs are. For example, if a customer tells us “it’s for an elderly relative, they only want to Skype us and look up the weather forecast” For this, we would probably suggest an iPad as a suitable device. 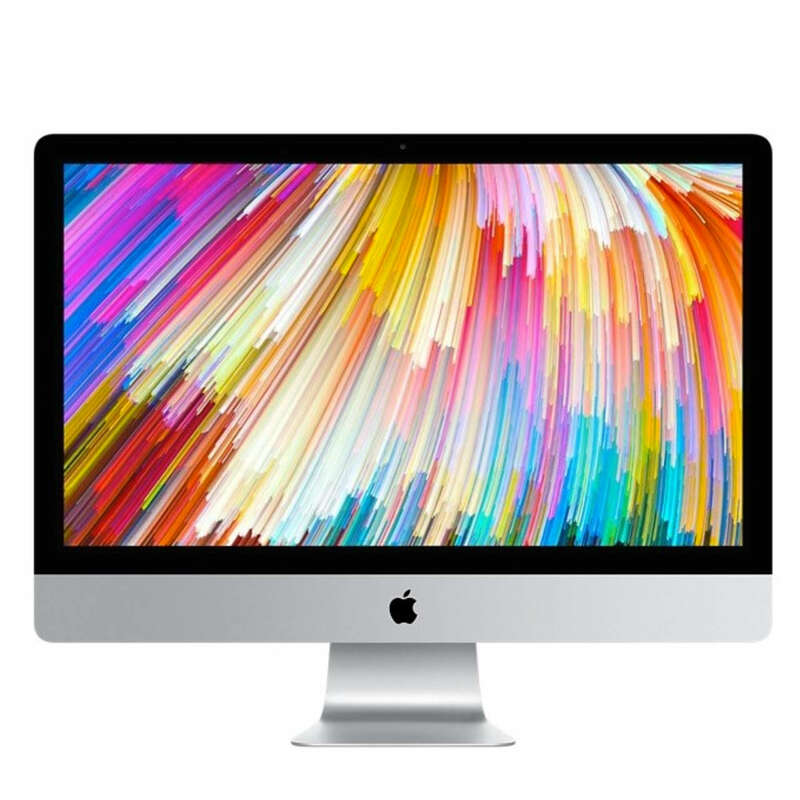 If a customer told us “I want to process lots of photos and videos” then we would probably suggest a MacBook Pro or iMac as a suitable device. By all means, if you’re unable to make the trip, please drop us an email or give us a call and we can discuss what we have in stock, or we can order in. Naturally we supply these items with the iMend 6 month warranty so that if there’s any problems, you can come and visit one of your local stores.